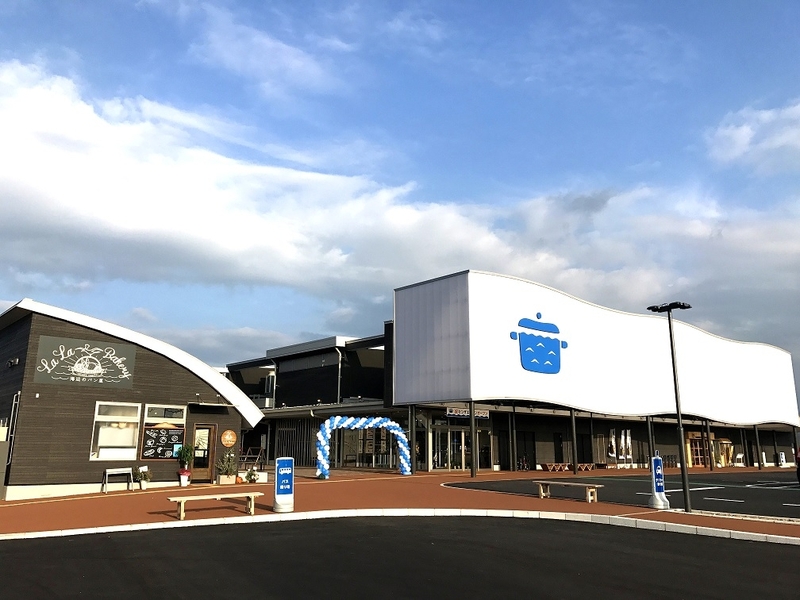 Roadside station "Senza Kitchen" opened in Senzaki the harbor town! 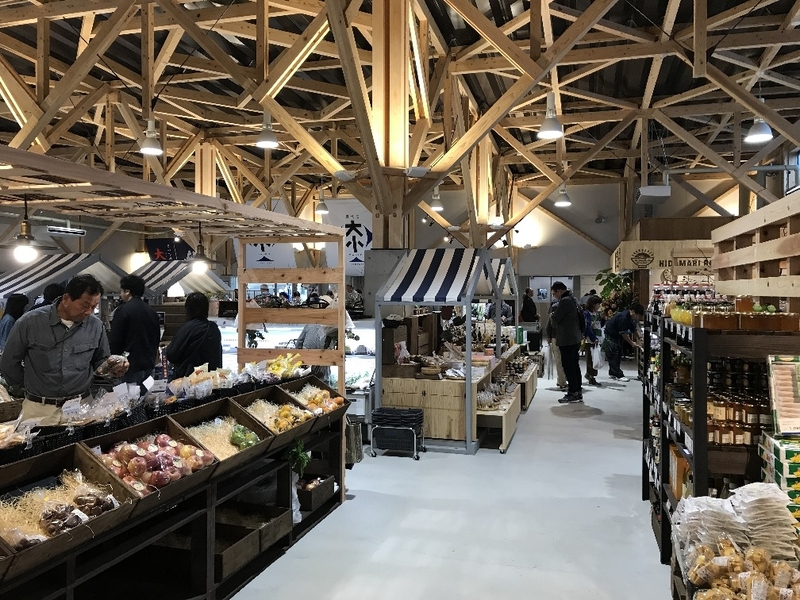 Not only the direct store for vegetables and fish from Nagato but also you can fully enjoy the delicious foods from Nagato at the restaurants and the barbeque house. In addition "Nagato Toys Museum "where you can play with wooden toys is adjoined. A perfect place for a break time, shopping and lunch with the beautiful scenery of the sea.